Many a times, the pressure that you feel behind your eyes does not arise from your eyes itself. Typically, it originates from one part of our head. Whenever we experience an eye problem, it may cause an eye pain and/or vision impairment depending upon the type and its severity. 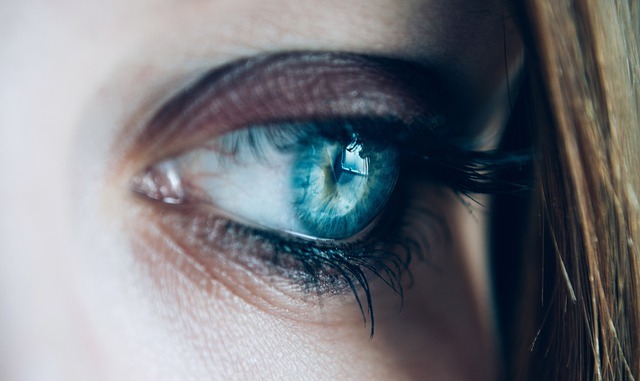 However, in some cases, it may also lead to the sensation of pressure in and around the eyes. . One of the commonest eye diseases which can lead to feeling of pressure is glaucoma. Glaucoma is one of the leading causes of blindness in the world. Glaucoma may be a silent disease with no initial symptoms or in some cases high eye pressure may cause headache and feeling of pressure behind the eyes. What Causes Pressure inside and behind Our eyes? 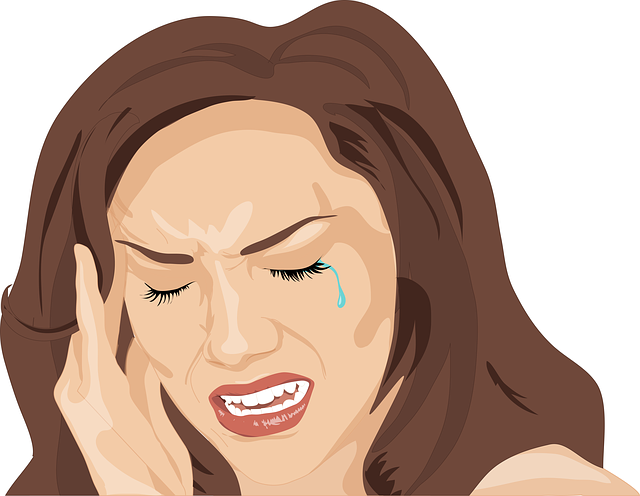 There are various types of headaches like tension, cluster, migraine related etc. that may cause pressure behind your eyes. It is critical to understand that headache and vision problems are related to each other. As the name suggests, tension headaches are the most popular ones owing to its commonality and prevalence across the globe. While cluster headaches are intermittent but may cause severe pain. This runs for a couple of days or weeks and then vanishes. Common symptoms of this type of headache include intense pain in your head, redness and watery eyes, swelling, sweating on one side of your face etc. Migraine is one of the common forms of headache, which can also be associated with blurred vision. When migraine occurs with aura and visual signs, it is designated as “ocular migraine”. Optic nerve transmits visual information from our eyes to our brain. However, when swelling occurs in optic nerve due to autoimmune diseases like multiple sclerosis, Sjögren's syndrome, infections like Measles, Mumps, Influenza, Syphilis, Tuberculosis, Lupus, etc, it ultimately has adverse effect on our eyes. Optic neuritis is the inflammation of optic nerve that makes the individual experience pain inside his eyes. Symptoms may include side vision loss, color vision loss, vision loss in one eye, eye pain when you move your eyes, etc. An individual with sinusitis feels pressure behind his/her eyes. . This occurs when a patient is infected with bacteria or virus that attacks the sinuses which are located behind your eyes, nose and cheeks. Sometimes, our own immune system mistakenly attacks the thyroid gland that increases the production of its hormone. This has direct impact on our eyes. The tissues surrounding the eye including the eye muscles get inflamed and swell. All this causes our eyes to bulge. This leads to immense difficulty and pain while moving eyes. 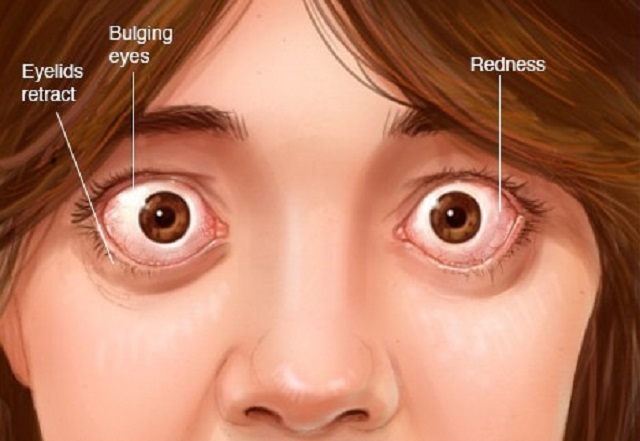 Other symptoms of this disease include eye pain, foreign body sensation, vision loss etc. In advanced cases treatment is required to protect the eyes. Dry eyes is a very common problem affecting us today courtesy use of excessive gadgets like mobile and laptops. In mild cases most people experience mild eye redness, foreign body sensation and eye irritarion. However, if patient experience dry eyes for longer duration, then it can cause headache, light sensitivity etc. When should I visit an Eye doctor? Advanced Eye Hospital and Institute in Navi Mumbai is one of the best eye hospitals in Mumbai. Comprehensive eye check-up areas and the operation theatres are state-of-art and equipped with the best diagnostic and surgery machines. Personalised care, infection free modular operation theaters and beautiful ambience compliment the cutting-edge eye care offered at AEHI. Besides treating patients from Sanpada, seawoods, Kharghar, Nerul, Vashi and Panvel &patients from all over western India travel to AEHI for world-class eye care management.